Please join us in welcoming Alec Wheatley to our team. Alec joins us as our latest Client Care Coordinator. He will be reaching out to folks to help facilitate the beginning part of their home searches and home sales and to answer any questions they may have about the real estate transaction. Alec Wheatley has been a real estate salesperson for four years assisting his clients in Maryland, Florida, and Pennsylvania. 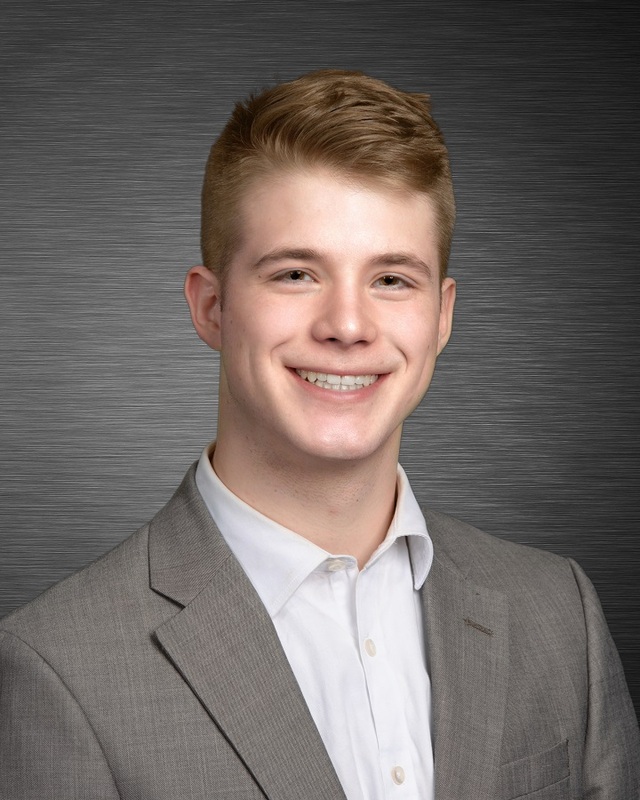 Studying real estate voraciously from a young age through internships and school, Alec has a passion for the industry and assisting clients with all their real estate goals. Alec has a wife and two young children which they enjoy spending their time going on long walks and hikes together.